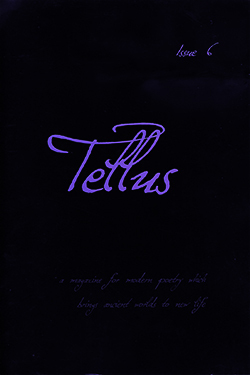 Tellus magazine has published two poems by Dr Emma Gee, based on extracts from Lucretius’ “On the Nature of the Universe” . “The world is full of anarchy – just look around. The complete poems “The Universe is Chaos” and “Hidden Motion” appear in issue 6 of Tellus, available from their website.